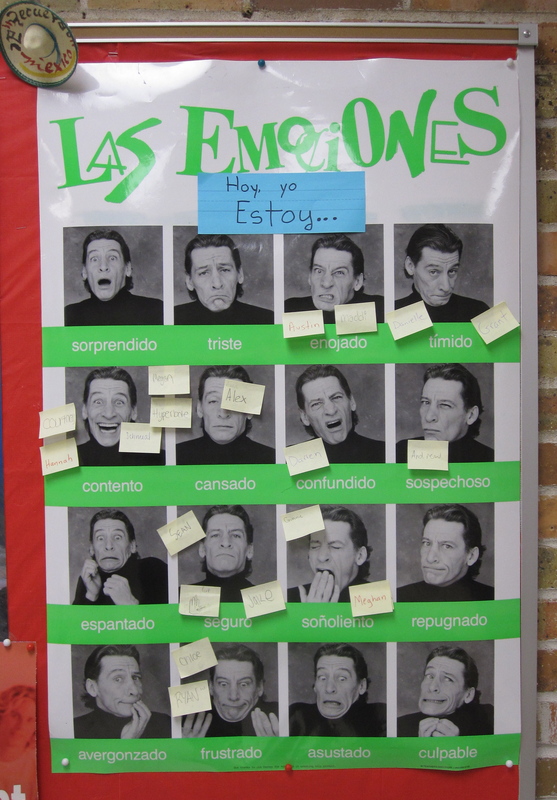 When teaching adjectives with estar for feelings, I take advantage of an “Emociones” poster, which the students love. I give each student a post-it note and have them write their name on it. They then stick it to the picture and word of how they are feeling that day. I also like to introduce these feelings during the school unit. This way we can incorporate how students feel during specific situations. 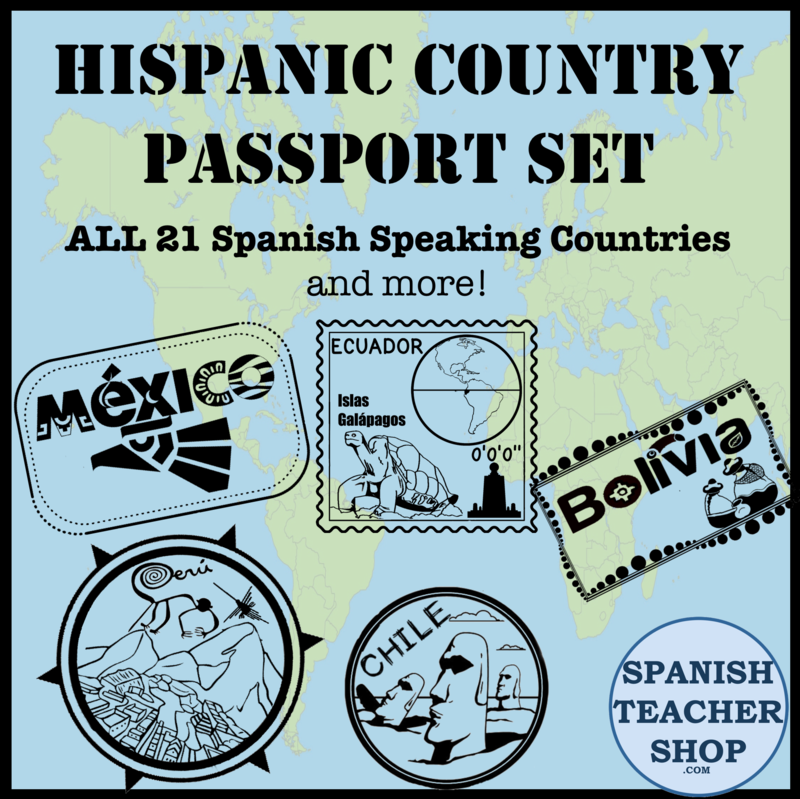 Maybe because of an upcoming test, they are feeling nervioso, or are confundido about their science lesson, or enojado with all their homework. There are so many possibilities to use these feeling words in context. For our guided notes packet of teaching feelings…..
To teach feelings, we use this guided notes packet, 5 pages of notes with practice where students must choose the correct feeling based on the situation. Answers included. This entry was posted in Bulletin Boards and tagged adjectives, emociones, estar, feelings, tener. Bookmark the permalink. I love that poster! Where can I buy one?